CHEESEWICH™ was designed with today’s fast paced health conscious consumer in mind. Healthy low-carb and gluten-free meals are not always easily prepared. CHEESEWICH™ can satisfy moms looking for a great lunch for their children and busy adults rushing through their day. 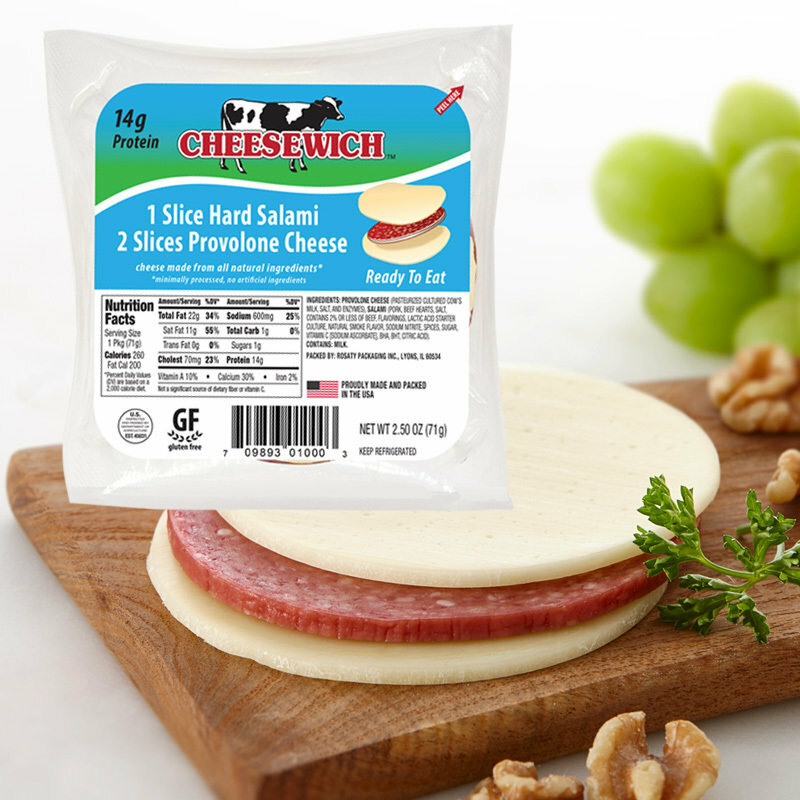 This fast grab-n-go meal of salami sandwiched with cheese is their delicious rescue! Each 2.5 oz. vacuum-sealed serving is packed with freshness and flavor, but lacks the carbs and gluten that so many of us need to avoid. 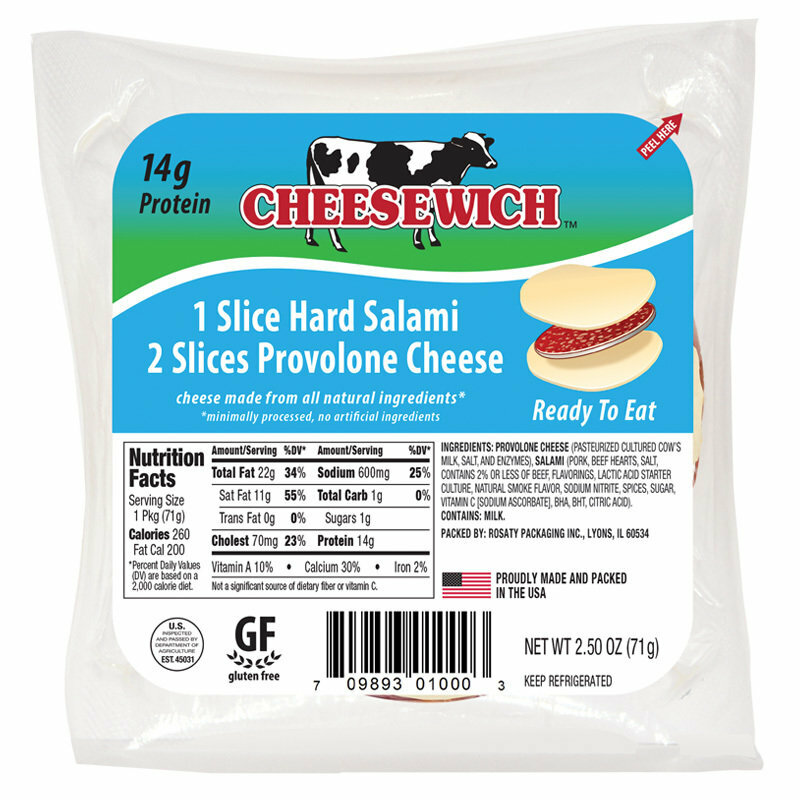 CHEESEWICH™ is produced with the highest quality salami and award winning Wisconsin Cheese.